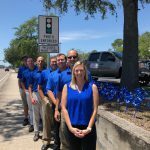 In honor of National Child Abuse Prevention month, Tadlock Roofing was proud to demonstrate our commitment to protecting children by joining the nationwide Pinwheels for Prevention movement. 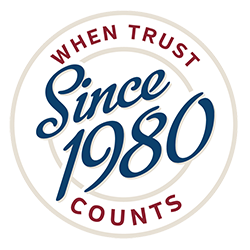 front of each of our six locations across the state. 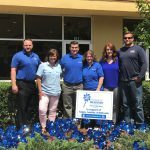 Florida’s coordinated campaign efforts, spearheaded by Prevent Child Abuse (PCA) Florida, the Ounce of Prevention Fund of Florida and the Department of Children and Families, highlight activities that promote healthy child development and the implementation of family-friendly policies and services. 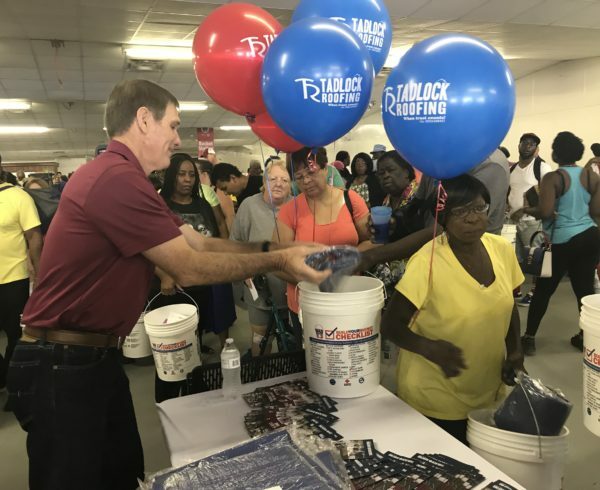 At Tadlock Roofing, we understand that children are our future and helping children and families in need is a top priority. 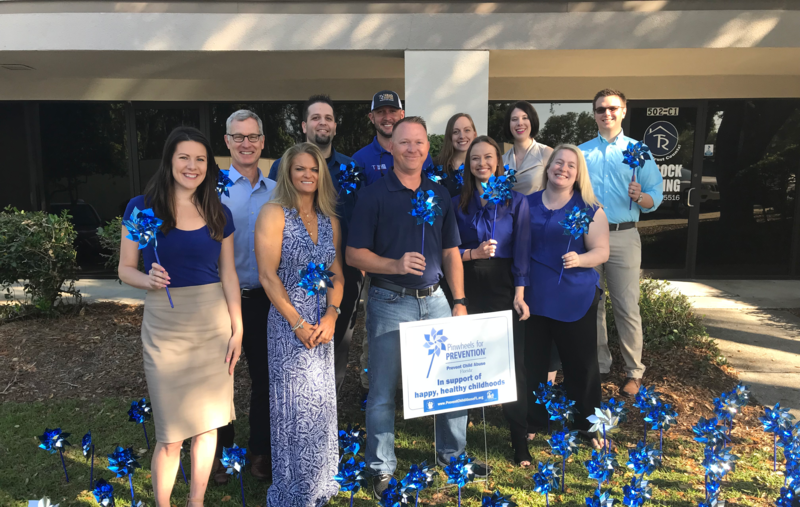 Through our participation in the Pinwheels for Prevention campaign, we are grateful for the opportunity to stand in solidarity with businesses across the state and nation that share our passion for protecting children. 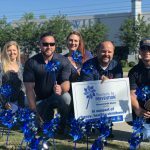 In addition to our support of the Pinwheels for Prevention campaign, we are also fortunate to partner with several non-profit organizations working to help children and families year-round. 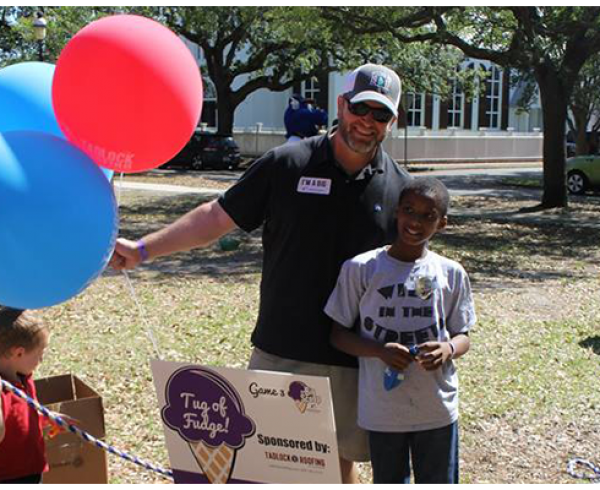 Through our work with organizations such as Big Brothers Big Sisters of America, Boys Town North Florida, the Child Sexual Abuse Coalition, Children’s Advocacy Center, Children’s Safe Passage, the Somer Thompson Foundation and Eckerd Kids, we have been blessed with the opportunity to make a lasting impact in the lives of Florida’s youth. 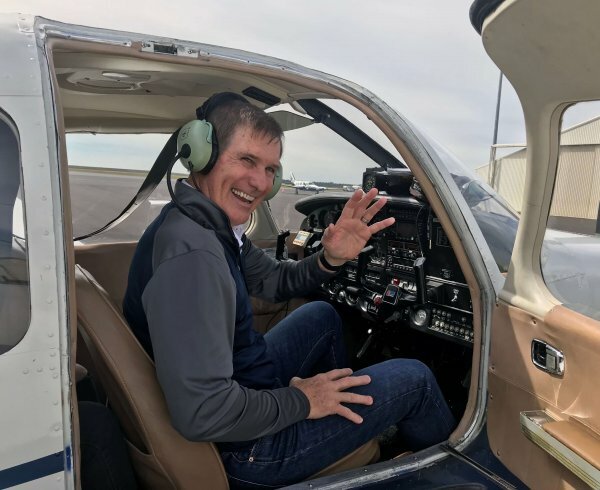 As we continue to do our small part every day to be a positive force for children in our communities, we’d like to thank you—our village—for your support, which allows us to keep giving back to those who need it most.